MONAGHAN’S Ryan Wylie is highly motivated by the mouth-watering prospect of playing in Croke Park in Saturday’s Round 4B qualifier against Down. The great Jones Road venue is not far from where he lives in Dublin so his eye is regularly drawn to it. 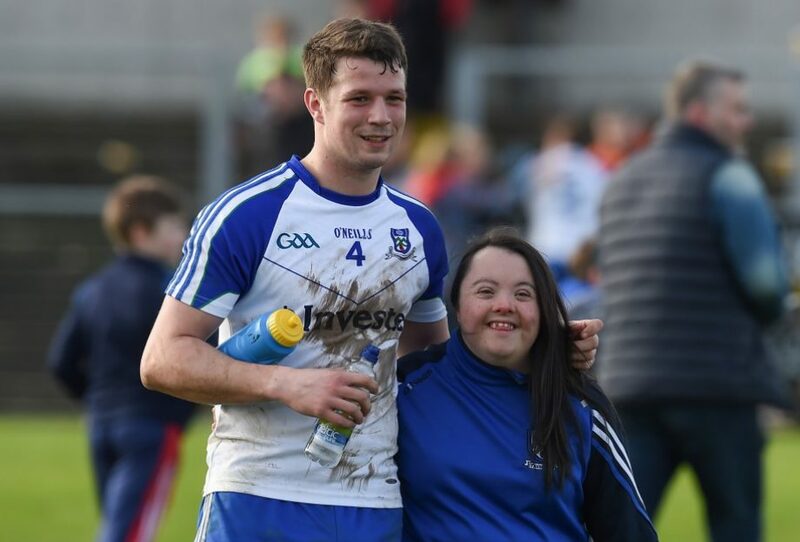 The pressure should be on Wylie and the rest of the Monaghan team to reverse their Ulster Championship defeat to Down, but for the Ballybay defender the excitement of playing at headquarters trumps everything, and the dreams of winning there are hard to suppress. “I’m looking forward to it. Any day you get to play in Croke Park you can only look forward to it. I live across from it, I see it every day. That’s where you want to be playing your football. That’s an exciting part of it. The full inteview with Ryan Wylie is available in store today or online here.